Pope Francis has tapped Archbishop Wilton Gregory to lead the embattled Archdiocese of Washington, giving the nation's capital its first African-American archbishop a veteran leader who guided the Catholic Church through its clergy sexual abuse crisis in the early 2000s. 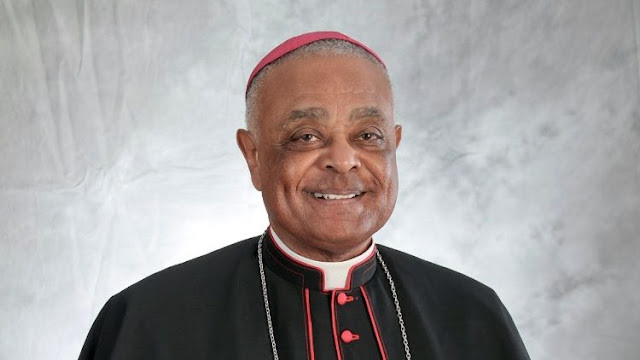 The archbishop of Washington is traditionally elevated by the Pope to the college of cardinals, meaning that Gregory eventually could be the first African-American cardinal ever to serve in the Catholic Church in the United States. Archbishop Gregory has was previously in charge of the Archdiocese of Atlanta in Georgia. He was appointed Archbishop in December 2004, and took office on 17 January 2005.